You're all set! 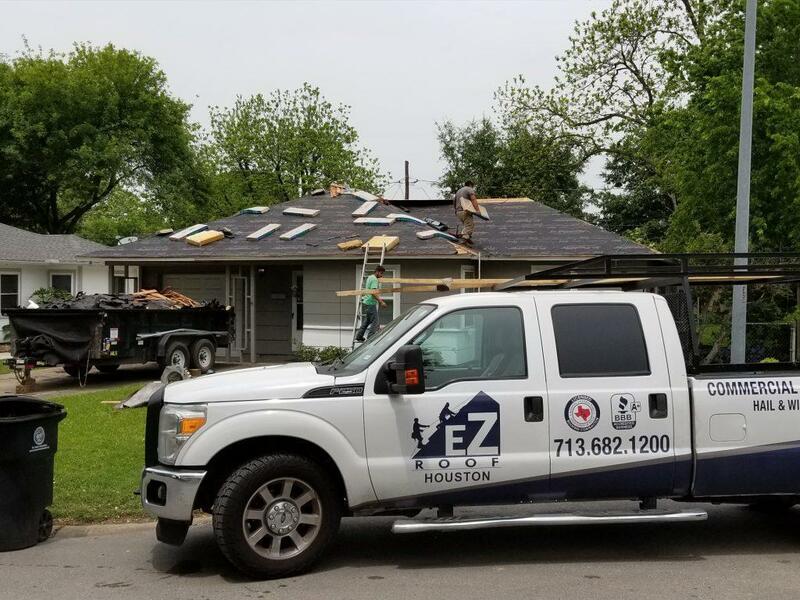 Confirm you want deals for EZ Roof Houston in -zip-? 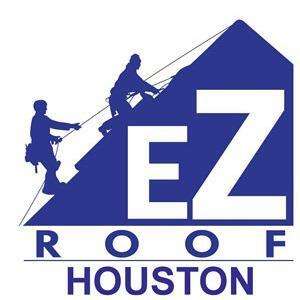 EZ Roof is a full-service roofing solutions company based in Houston. Our company provides residential and commercial roofing. 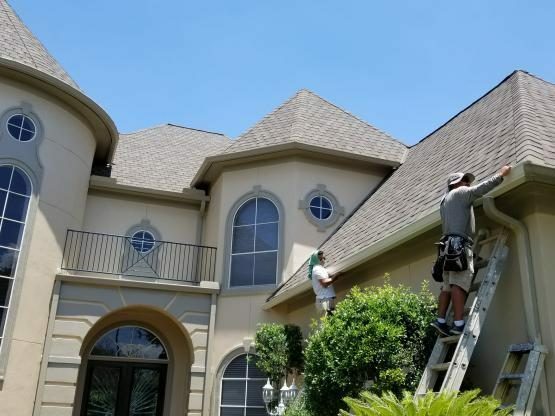 With nearly a decade of experience in the construction industry, our mission is to make roofing installation and roof repair as easy as possible for our customers. 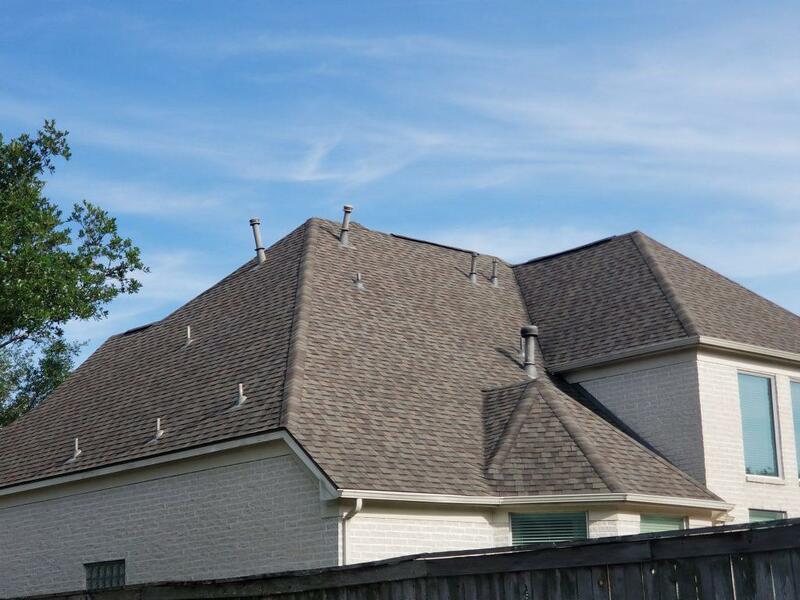 Our goal is to provide superior workmanship and customer service with the highest quality roof materials at a low price guarantee.